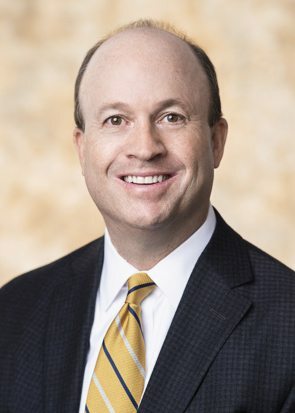 David serves as Chair of the firm's Financial Services Litigation Practice Group. He routinely defends lenders in all types of litigation, including individual actions, mass actions, and class actions ranging from common law lender liability lawsuits to statutory actions under state and federal statutes. He also has extensive experience defending lawsuits under TILA, HOEPA, FCRA, RESPA, FDCPA, FCCPA and the TCPA.